Britain will be the global repair shop for the new and highly controversial F-35 fighter jet program, it has been announced. Defence Secretary Michael Fallon said on Monday that the move, which will see Britain service all European F-35s at a facility in North Wales, will have positive economic and defense implications. “This establishes Britain as a hub for all European F-35s and is hugely positive news for our high-tech and innovative defence industry,” he said. “It is an endorsement of the skills and capabilities the UK offers; will help create hundreds of high-end jobs, safeguard thousands more and be a substantial boost to UK exports,” he added. If previous reports are anything to go by, the F-35 could find itself in the shop rather more often than military chiefs would like. 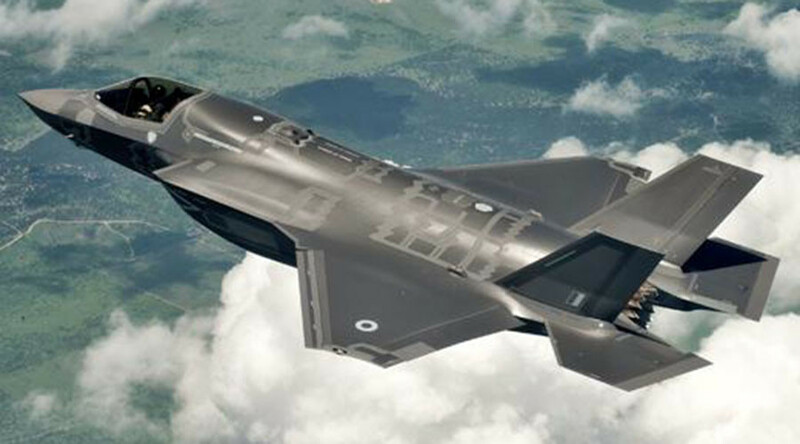 In June, it was reported that the US-based F-35 project – which could cost up to £1.5 trillion – has been wracked by embarrassing mishaps and setbacks since it began in 2001. Between 2009 and 2013, these included soaring costs, fears that the technology had been stolen by foreign spies, and concerns that their fuel tanks would explode if hit by lightning. The fleet was grounded more recently by fears that its engine could catch fire. There have also been questions as to whether its gun will be able to fire by 2019, and concerns that the plane’s ejection system could kill pilots. One test pilot has suggested that the aircraft handles worse in aerial combat than the 40-year-old F16 fighter jet. 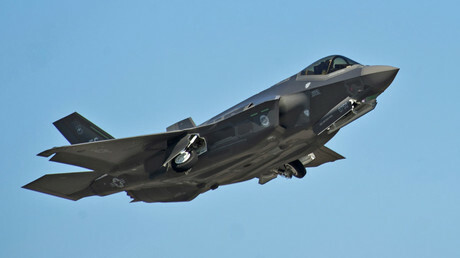 As recently as March, a software glitch was said to be taking the F-35’s radar offline. The Royal Air Force’s (RAF) spy fleet has been grounded since reports emerged citing technical issues. The MoD conceded in a statement on Monday that its Boeing E-3D Sentry AEW1 spy planes had been grounded due to an unspecified problem. “As a result of routine technical Inspections on RAF E-3D Sentry aircraft, an issue has been identified relating to the integrity of some electrical wiring and cabin conditioning systems,” a spokesman said. “Safety remains our paramount concern, therefore, the UK Sentry fleet will only fly again once the ongoing rectification work is complete,” he added. The issue has prompted the withdrawal of two of the spy planes from the skies over Iraq, where they had been monitoring the assault on Mosul.